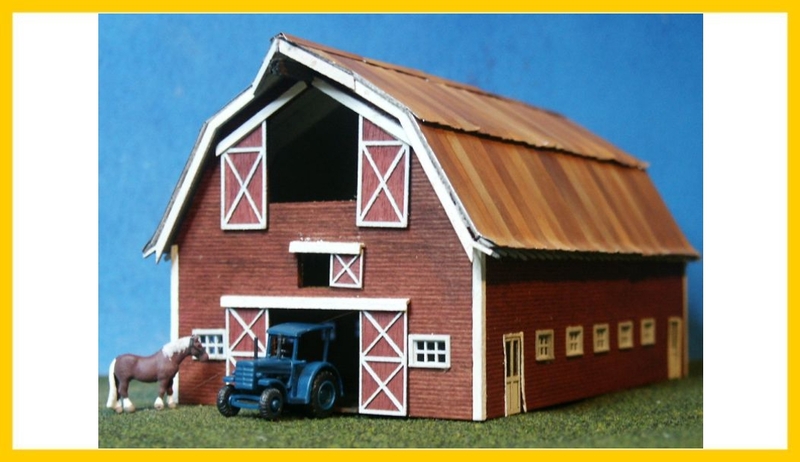 A small Gambled roofed barn as found on many Farms around the country. This design is ageless and has been used since the mid 1800’s. Footprint - 2 9/16” x 4 1/2” for the base.